Selling one's home is never easy. Usually, the four walls one is putting on the market are the frame for many fond memories, and one needs to say goodbye to the neighbours and familiar sights that have often defined many years of residence. But over and above the emotional upset of selling a home, not keeping a record of the actual sale transaction can lead to problems later on. Maintain a file of all documents pertaining to the property sale: This will ensure that you are able to address all future queries by the buyer, the bank involved and the municipal or tax authorities. You will especially need a seamless financial record while filing your tax returns for the year of sale. What the documents should include: The documents should include proof and receipts of payment for items that you had included in the sale price, including parking space, structural modifications or additions which enhanced the value of the property, society charges and property tax paid for that year. There should also be a clear record of home loan closure if you had bought the sold property by this route. Capital gains tax: The sale of a property involves short term capital gains tax if it was sold before the three years have elapsed since the date of purchase. The tax authorities will factor in the profit you made on selling the property, consider it as regular income for that year and apply tax accordingly. If you sold your property after three years have elapsed since its initial purchase, you will need to pay long term capital gains tax at the rate of 20% post indexation. There are instruments such capital gain bonds available in which the profit coming from the sale of a property can be invested: These investment instruments come with a lock-in period of at least three years, and the maximum limit for investing in them is Rs. 50 lakh. Discuss all financial movements resulting out of the sale of your property with a chartered accountant and take appropriate guidance. 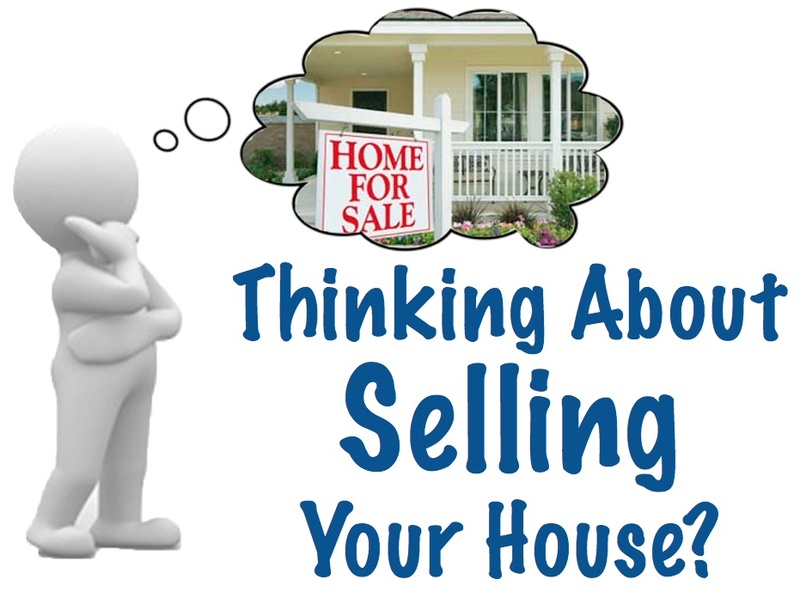 If you have sold your home with the intention of buying a new home: It is very likely that you sold your home with the intention of buying a new one with the proceeds, so start your search for a new home if you have not already located one. The proceeds of the property sale will have to be verifiably shown to have gone into the purchase of a new home within three years from the date of sale. Though three years is by no means a short period, it makes sense to fast-track your home search if you live in a city like Mumbai or Pune. Despite all 'informed' market predictions, the real estate markets in these cities have proved to be remarkably resilient and property prices are rising with every passing quarter. While you should certainly not rush into buying a new home, it is wise to make a decision within a few months of selling your old one. Do not neglect to update your new contact details: Whether you have moved into a newly-purchased home or a rental flat, do not neglect to update your new contact details with all banks, insurance agencies, investment firms, telephone companies and other such institutions that were corresponding with you on your old address. Also, do not rely on the new owner to keep forwarding correspondence to you indefinitely.